A warm hat is one winter necessity that doesn't get covered up by all those extra layers of clothing, so it's the perfect way to make a statement. 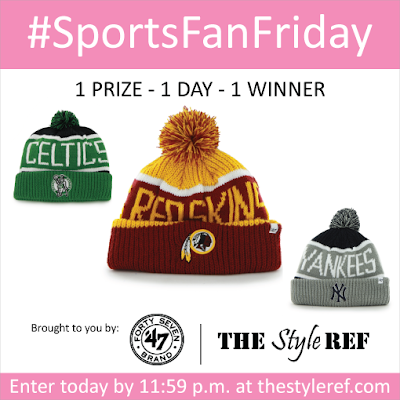 Fan fashion meets function with '47 Brand knit hats for sports fans, which come in a variety of styles and teams. The real question is are these '47 Brand hats any better than the worn out beanie you got for a few bucks in the clearance bin? The Style Ref found out. The hat appears to be very high quality and well-constructed with thick yarn. It fits firmly and doesn't slip on your forehead. It's very warm and insulating from the moment it's put on. 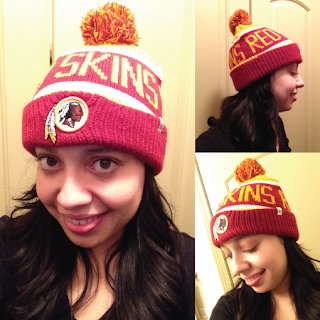 The colors are bold and vibrant, and the embroidered logo is beautifully done. The pom pom on top is just the right size and not overly puffy. The team name repeats on the front and back, so it can be seen from any angle. While the design is nice, it's not particularly unique and there could be more pattern options for each team. Want a '47 Brand knit hat in your favorite team? It's #SportsFanFriday, which means today is your lucky day! Complete the form below by 11:59 p.m. tonight for a chance to score a knit hat in your team of choice (subject to availability). If you're having trouble viewing the giveaway form, click here. This giveaway ends today, so be sure to enter by midnight! The winner will be randomly selected and notified via e-mail. 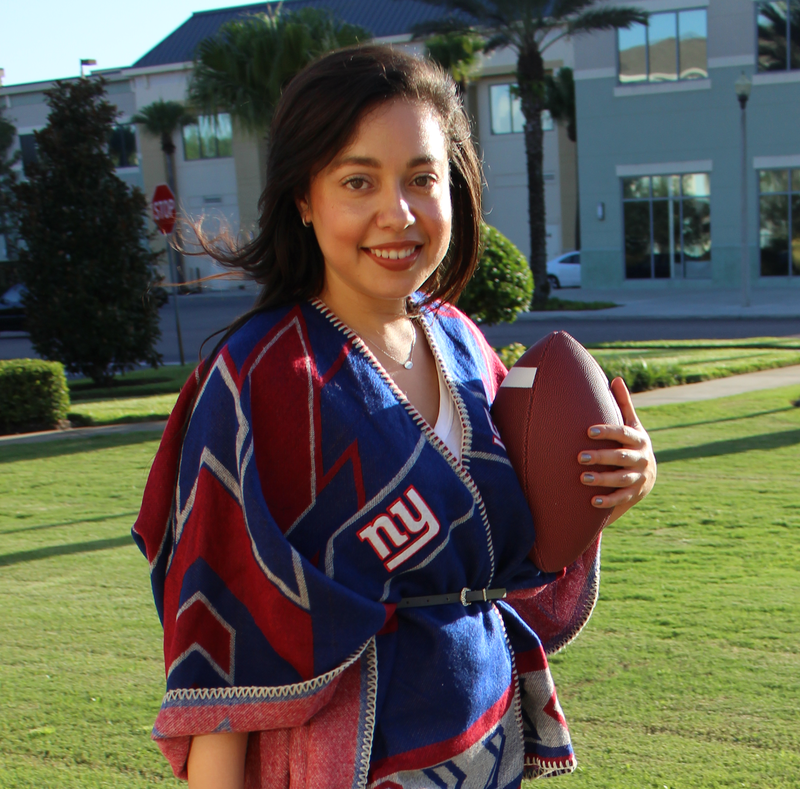 Happy #SportsFanFriday!